Solutions for HR provides practical and professional Human Resource and Employment Law consultancy and support on an outsourced basis. Our business proposition is to offer flexible, innovative and cost-effective client solutions. We work directly with clients to identify their key requirements and deliver tailor-made programmes to meet individual and business needs. Established in 2001, we are experienced HR and Employment Law practitioners. 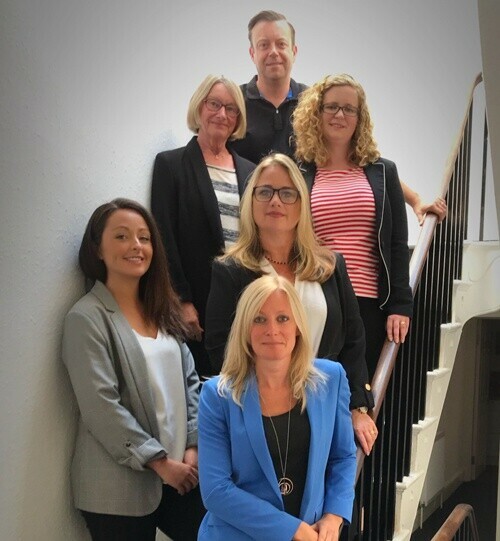 Our Consultants are academically and professionally qualified, providing a range of services including HR and Employment Law Consultancy, Training, Mediation and Coaching. 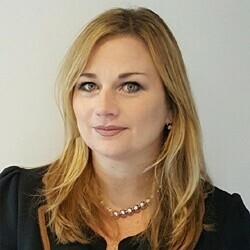 Jane is a Chartered member of the CIPD, holds a Master’s Degree in Human Resource Management and has an Advanced Professional Diploma in Employment Law. Jane has a breadth of experience in resolving difficult and challenging employee and business issues. 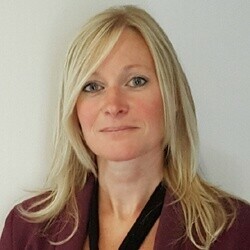 Trish founded Solutions for HR in 2001 and currently works on a consultancy basis, advising on a range of employment law and employee relations matters. Kerry Green is a Chartered member of the CIPD and has an ACAS accreditation for Mediation. 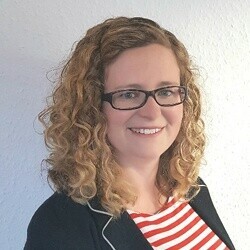 Kerry has worked in a range of business sectors and has handled HR for a number of large UK companies before refining her focus on SMEs and joining Solutions for HR in 2015. 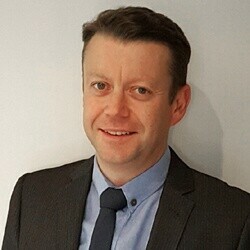 Dave is an Associate member of the CIPD and has over 25 years’ practical business experience holding senior operational and HR posts with international retail and manufacturing organisations. 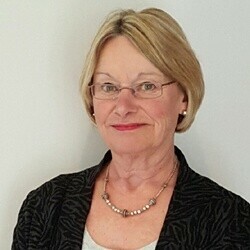 Jayne is a Chartered member of the CIPD with over 20 years HR management and consultancy experience, working in a range of public, private, SME and large organisations. 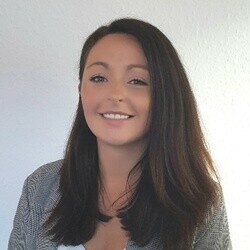 Rebecca is an HR graduate, currently studying for her CIPD professional qualifications whilst undertaking a Masters in Human Resources. Rebecca provides a range of transactional HR and advice functions for our clients.